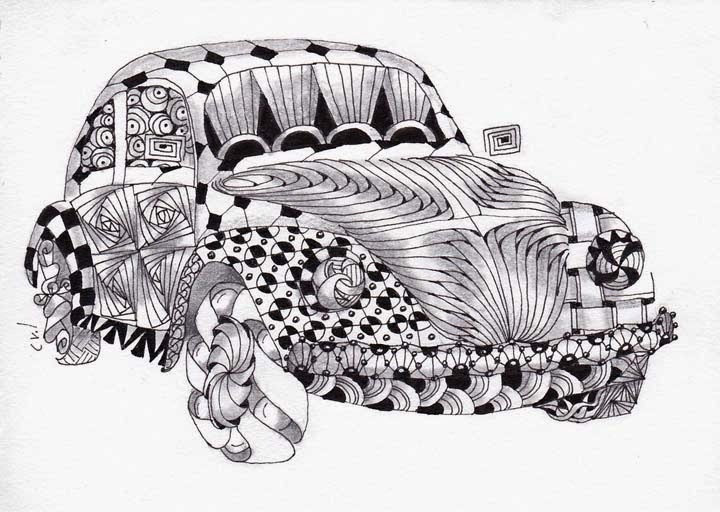 I made this special drawing for the art show in Grass Valley, California, that featured Classic Cars and Art. The show was held on the driving range at the Alta Sierra Country Club. We had a beautiful day surrounded by fabulous cars and arts and crafts all kinds.